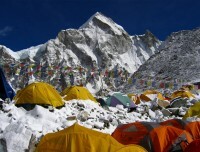 Langtang Trekking is also considered most popular trekking trails in Nepal. 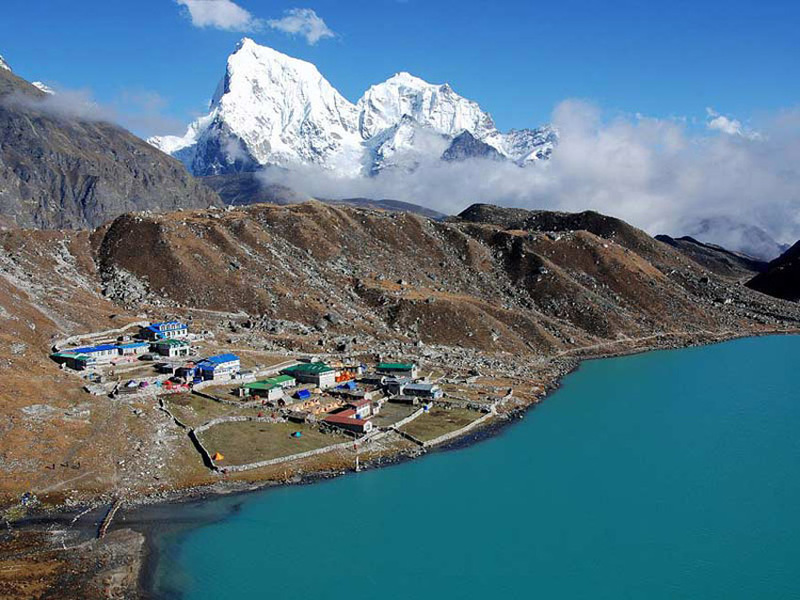 It is one of the most loved and demanded trekking destination in Nepal. 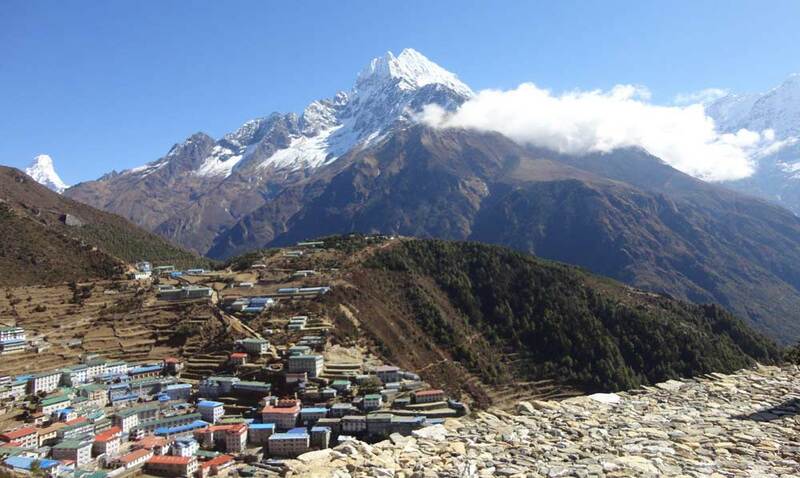 As it is easily accessible from Kathmandu and it also offers verities of choices of all interest, Langtang trekking has been popular.This trek offers stunning mountains views in short trekking time and with easy walking at lower altitude compare to other trekking route.it also offers many trekking routes as per clients’ requirements.Langtang valley trek,Tamang heritage trekking, Langtang- Ganja La pass trekking,Langtang Til Man pass,Gosaikunda Helambu trek are popular trekking routes in the region. 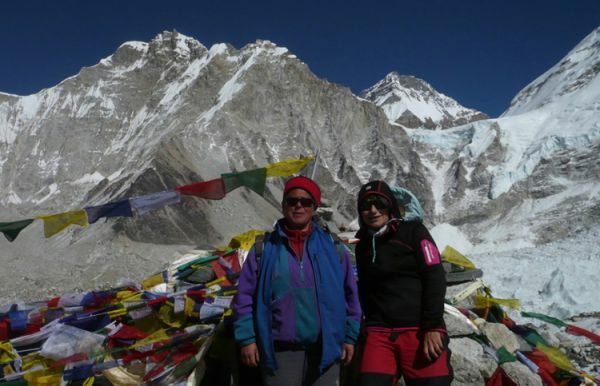 Langtang valley trekking is very popular itinerary for general trekkers. 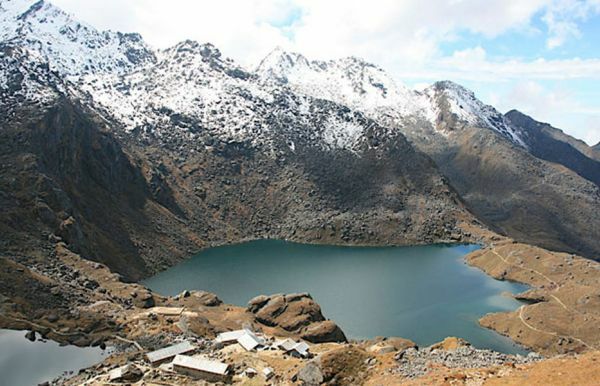 And this trekking route can be combined with Tamang heritage trekking trails, Ganjala-Helambu trek or with Gosaikunda trek.Langtang trekking can be combined with some peak climbing while trekking in the region. Ya La peak, Nayakang and and Tilman pass are the major peak climbing which needs some basic mountaineering skills. 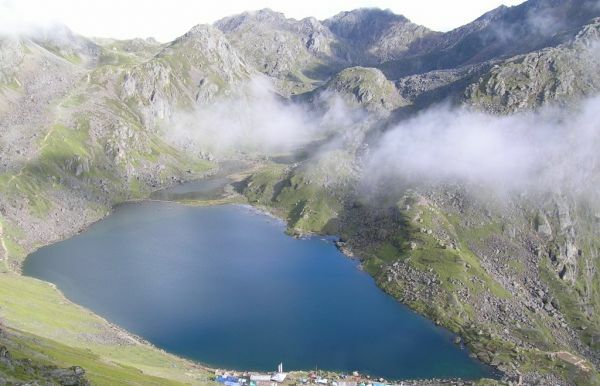 Langtang Trekking revolves around the remote and spectacular valleys along with the high mountain lake—Gosainkund (holy lake) and the beautiful mountain valley Helambu. 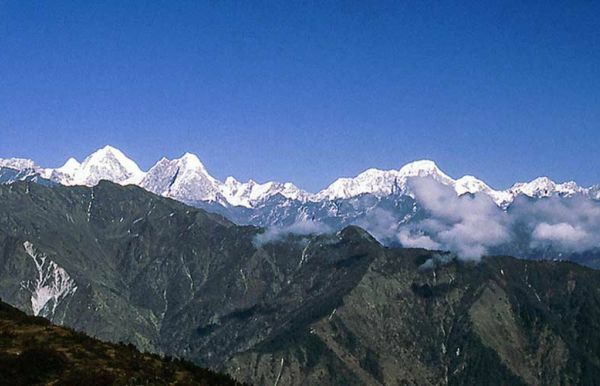 Langtang valley is sandwiched between two main Himalayan ranges, the Langtang Lirung (7246m) which lies to the north and Gang Chhenpo (6388m) and Naya Kang (5846m) these lie to the south while Dorje Lakpa(6966m) at the East of the Valley. 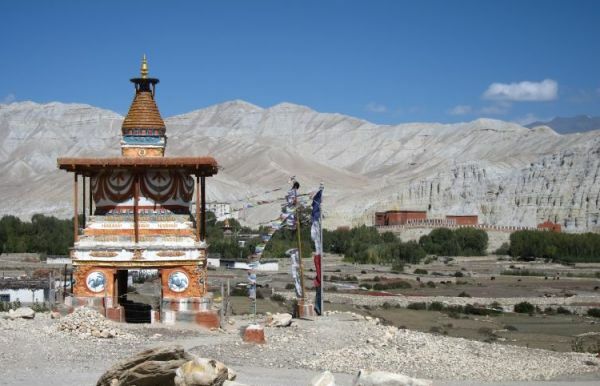 Thus, while trekking in this region, you will be able to explore the majestic Himalaya primarily lying around the Langtang region. 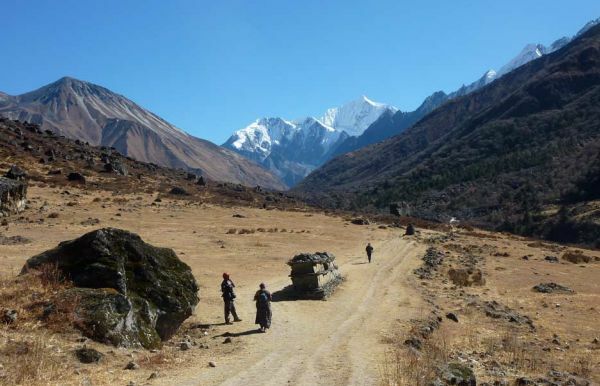 Langtang valley trek is easy and can be done in 9/10 days trek, this trek offers beautiful day hike Of Kyanjng Ri 4500 m, Tsergo Ri 4900 m, Langsisha Kharka and Langtang glaciers. 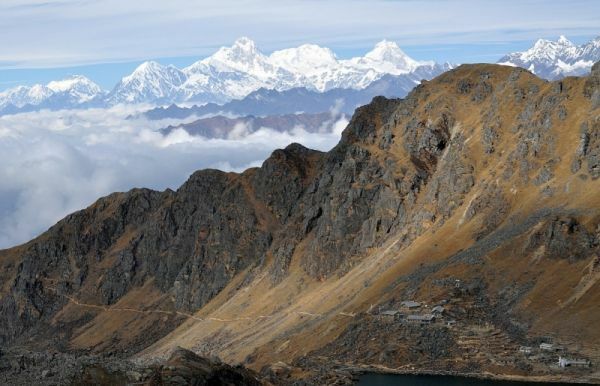 Kyanjing Ri and Tsergo Ri is steep uphill climbing above Kyanjing Gompa and it is whole day hiking.It offers magnificient views of Langtang ranges, Gangchenpo, Langsisha, Nayakang and Ganjala peak. 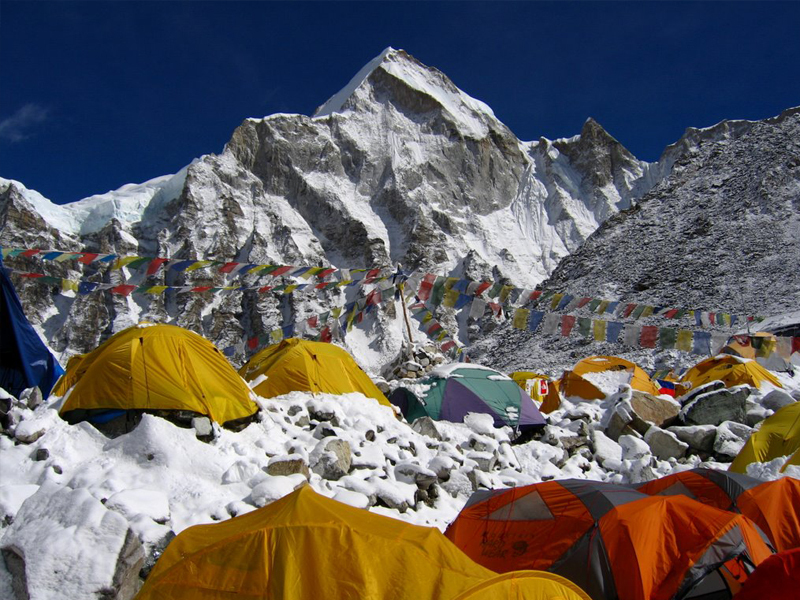 Tsego Ri climbing can be organized as a camping trek so that the hiking can be very easy to enjoy the sunrise and sunset and wonderful experience to spend the night at tent being parallel to the high mountains. 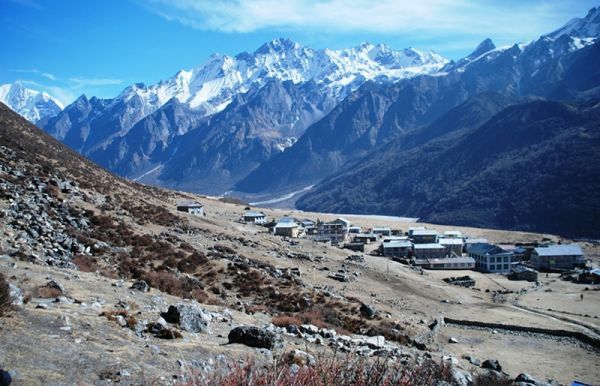 And if somebody wants to make the Langtang region trekking more adventure then Langtang valley and Ganjala pass trekking route can be very good choice. Ganja La pass trek requires organized trek for eating and sleeping. 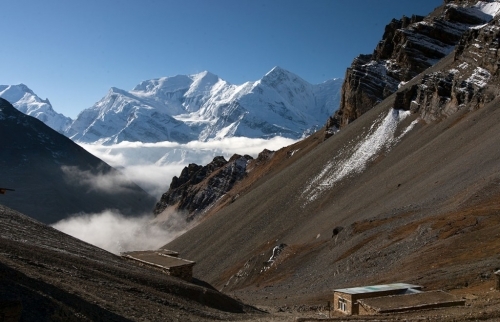 So this trek is organized half camping and half of trek as a tea house. 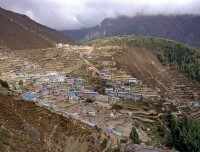 Langtang valley- Ganja La trek is possible when there is no heavy snow. 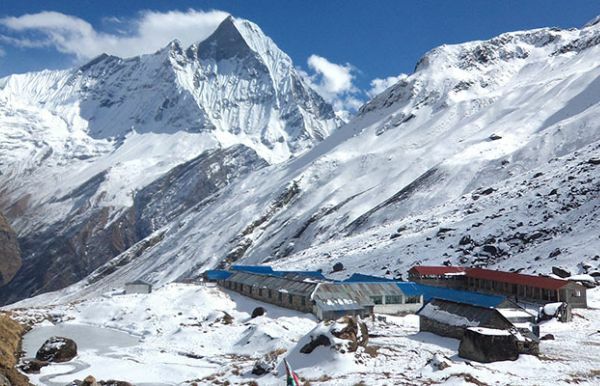 If there is heavy snow then the trekking can take an alternate route to Gosaikunda Helambu trek or Tamang heritage trails. 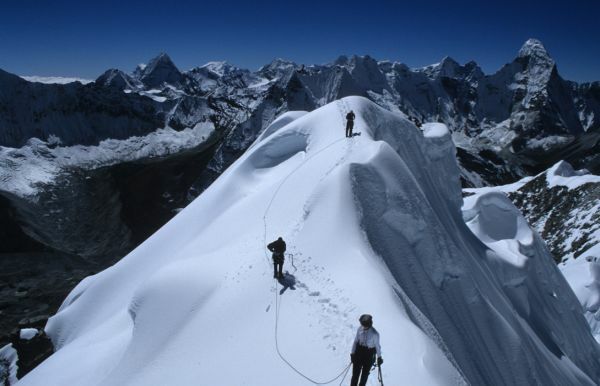 The Ganzala pass trek trail is well constructed now so it doesn’t require crampon and ropes to fix as few years ago. 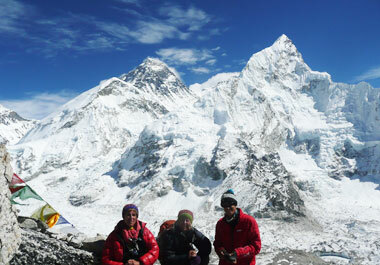 So anybody who have done some passes of 5000 m or well acclimatized trekkers can do this trek. So the Langtang trekking routes has wide range of choices from cultural trek to adventure and non-adventure trekking. 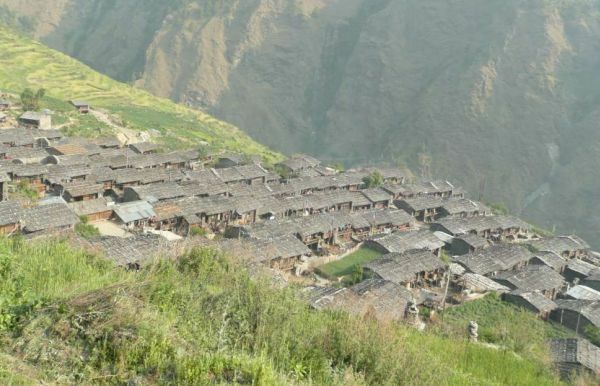 To enjoy the landscape, high mountains Langtang valley trek is good option so as to explore the culture and natural beauties and local’s lifestyle Tamang heritage trail is suggested. 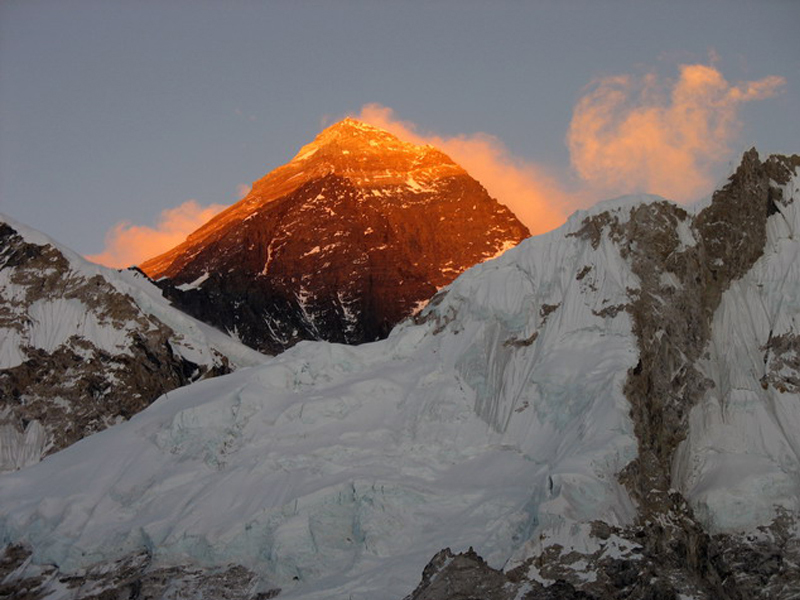 And to add the blend of adventure in your trekking the Nayakang peak climbing, Yala peak climbing, Tilman pass and Ganzala pass can be included in the itinerary. 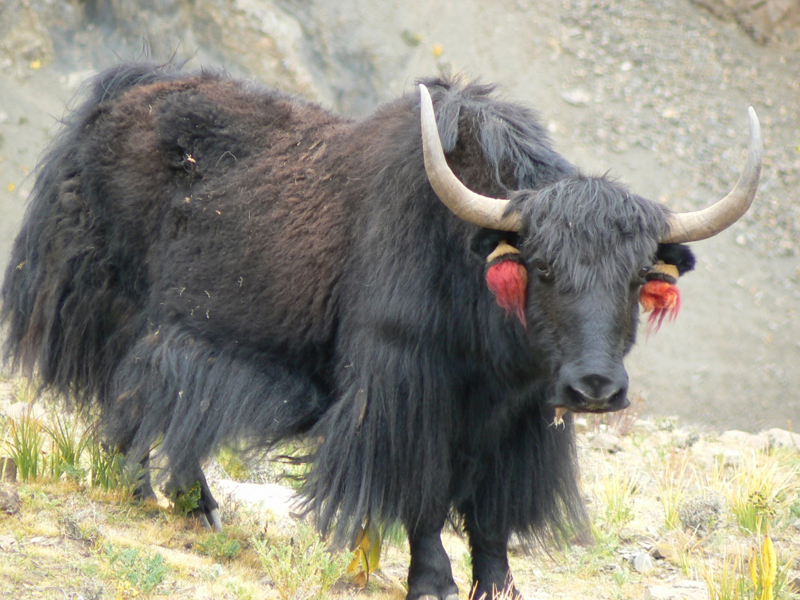 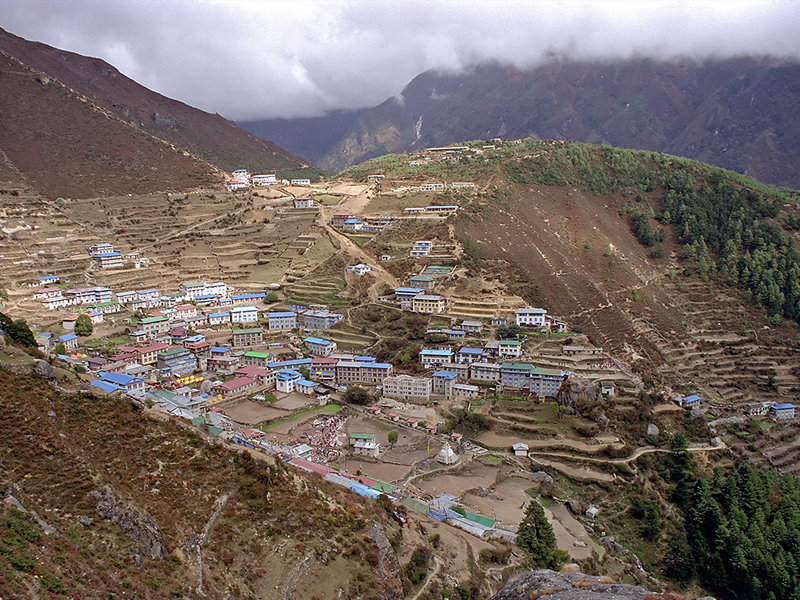 For extending the trekking, Lanagtang valley and Gosaikunda- Helambu trekking routes can be the suitable choice.